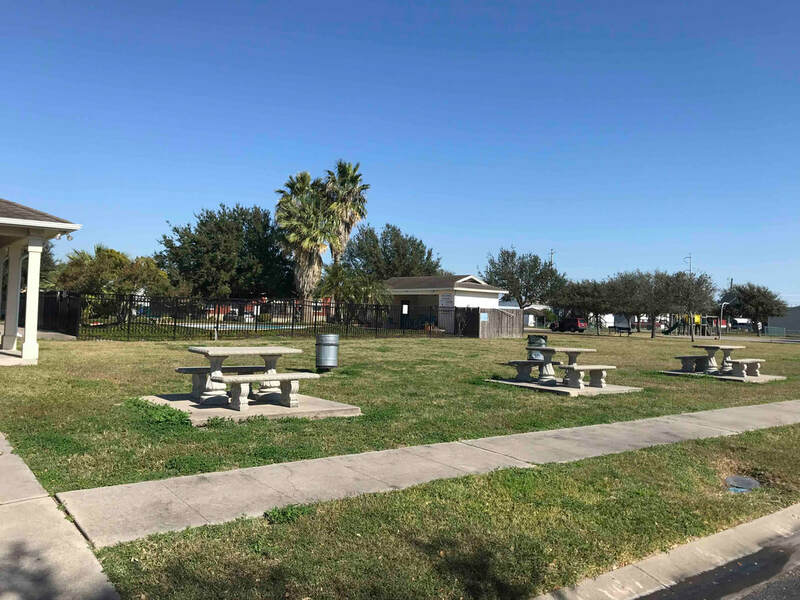 Located off IH 69 in Corpus Christi. 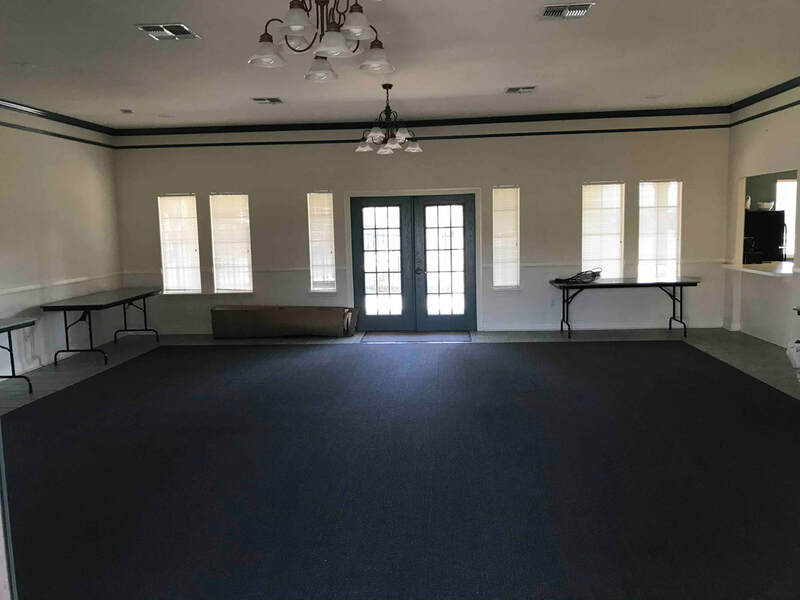 Looking for a new place to move in? Check out our Class A Manufactured Home Community. 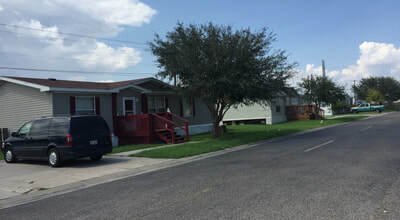 ​Lease today a brand new 3 bed, 2 bath home for you and your family. 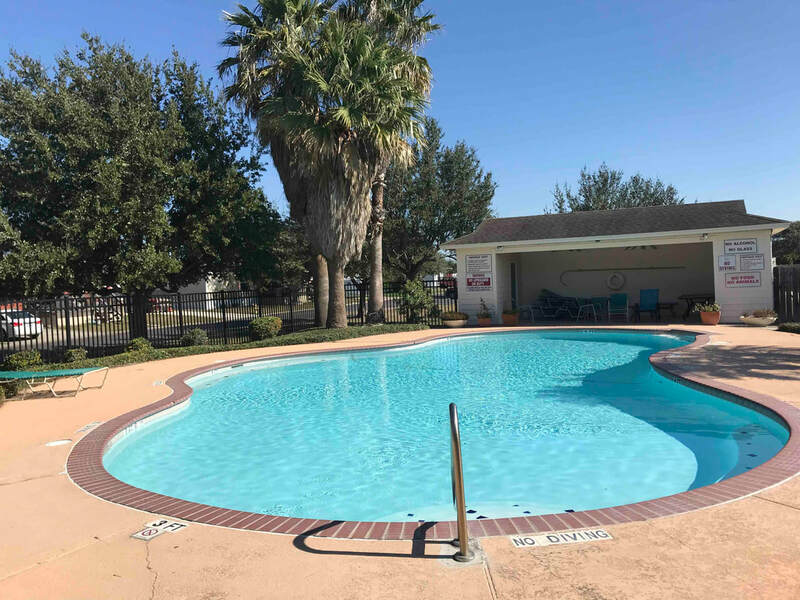 Enjoy the club home, relax at the pool with your family, have fun with your friends at the BBQ area, let you kids play and enjoy the park and the basketball court and stay fit at the gym. This new addition to the Trinity Community Group family is located in a great area of Corpus Christi, Texas along Interstate 69. 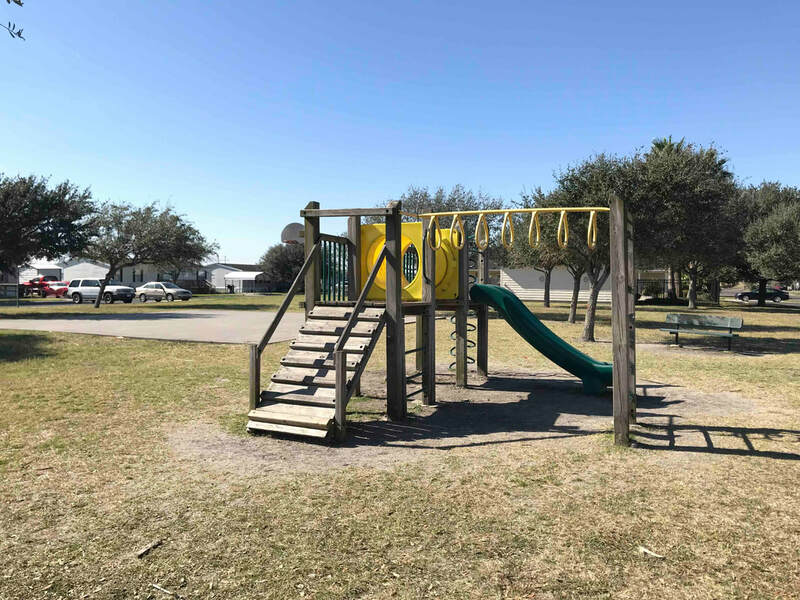 This community features primarily new mobile homes for rent (both single and double wide) as well as lots for lease that are available. 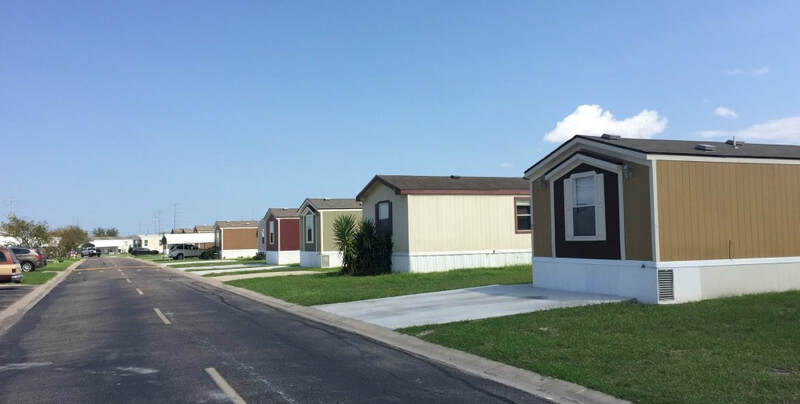 NEW MOBILE HOMES AVAILABLE FOR LEASE! CALL and RENT a home NOW! 3322 IH 69 Access Rd.